With major changes in store for the rules of golf next year, expect to see some changes in the way the game is played. Take Bryson DeChambeau. The Tour’s inveterate tinkerer says that he intends to putt with the flagstick in, a new allowance in the guidelines as of 2019. DeChambeau is a thinker, which got us thinking. 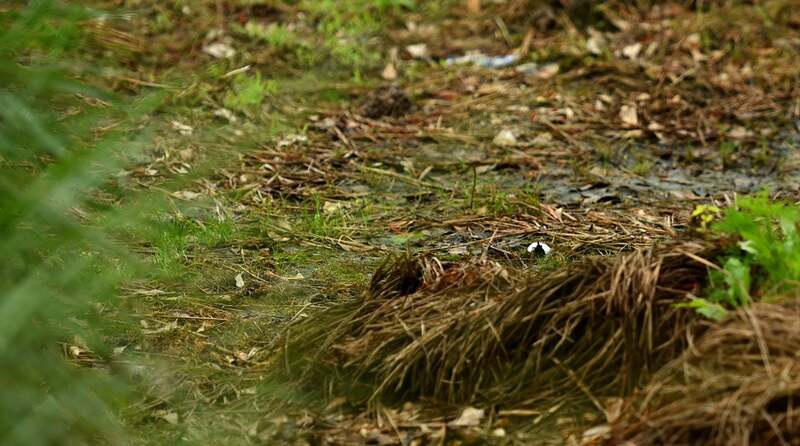 How can ordinary golfers take advantage of the revised guidelines? Here are 9 ways you can use the new rules to lower your scores. After the big ball drops on New Year’s eve, there’s no need to drop the little one from shoulder level. When you’re taking relief, the new rules will allow you to drop from knee-height. Basic physics tells us that you’ll have a better chance at drawing a friendly lie. It used to be that when your ball plugged in the rough, you were doomed to play it, unless a local rule permitted free relief. Lucky you. That’s been flip-flopped. You can now remove your ball from the crater where it sits, UNLESS a local rule states otherwise. How many times have you blamed a spike mark for a missed putt? Well, no more excuses, real or imaginary. Spike Marks. Footprints. Indentations from a club or other equipment. Repairing ALL that damage is now allowed. Who hasn’t had this happen? With an errant putting stroke or some other on-course oops, you inadvertently set your ball in motion. Bad for your psyche. And, under the old rules, bad for your score because it carried penalty. Relax, everybody. As of 2019, if you do a DJ, no harm done. Under the old rules, you could spend a lifetime trying to extricate yourself from a buried lie in a bunker. Not anymore. 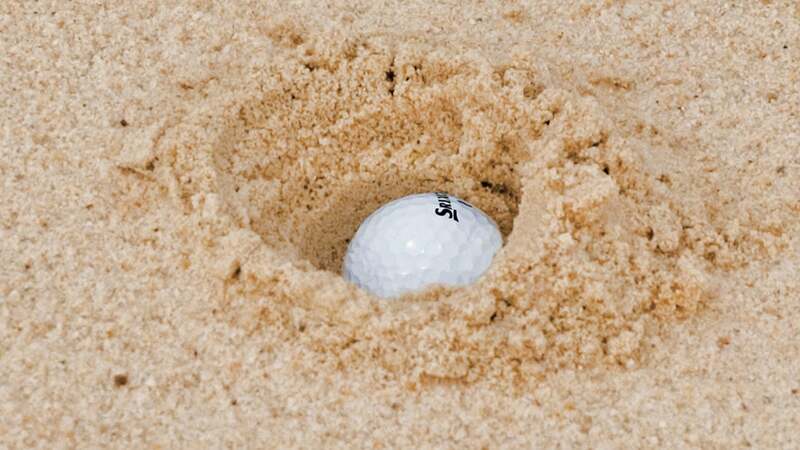 The new rules now allow you to drop outside the sand, and even though that comes with a two-stroke penalty, think of all the time (and shots) you’ll save. Hate the look of this lie? Take a drop instead! If you like playing quickly, you know what happens when you’re paired with a slow partner. Your heart rate rises, and so does your score. Good news is, the new rules give you leverage. They encourage “ready golf” and urge that strokes be made in no more than 40 seconds. Feel free to invoke them to keep play moving. If that stresses out your sluggish partner, well, turn-about is fair play. Leaves and pebbles in the sand can be more than distractions. They can be outright disruptions to the shot you want to hit. Rest easy, friends. Under the new rules, you can move loose impediments in bunker, which should give you better odds of getting up and down. Pulling a TC Chen (that is, striking the ball twice with a single swing) is punishment enough, so under the new rules, there’s no longer an added penalty shot if you do it. Hate to break it to you, though: the double-hit itself still counts as two. Is there anything worse losing your ball and marching back to the spot where you started, only to bang another one into oblivion. Well, no more. Under a local rule, implemented earlier this year, committees can now give you the option of dropping on the line where your ball went missing. Yes, you’ll incur a two-stroke penalty, but it will spare you the potential for far greater harm.